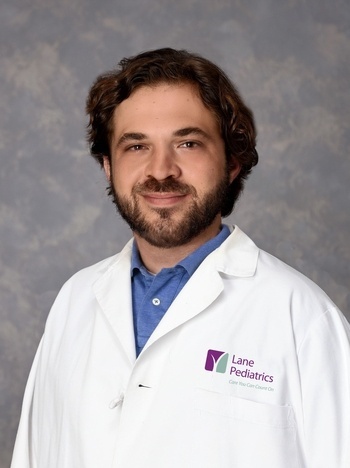 Originally from Baton Rouge, Dr. LeBas graduated from Louisiana State University, earned his medical doctorate at Louisiana State University School of Medicine in Shreveport, and completed his pediatric residency training at Our Lady of the Lake Regional Medical Center. He is board certified by the American Board of Pediatrics. Prior to this position, he was a pediatrician at Cedar Park Pediatric and Family Medicine in Cedar Park, Texas. Dr. LeBas is now accepting new patients. 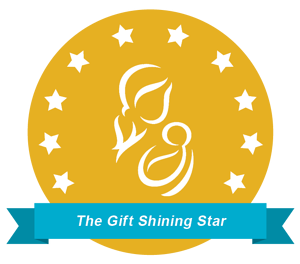 For more information or to make an appointment, please call Lane Pediatrics at 225-658-4070.